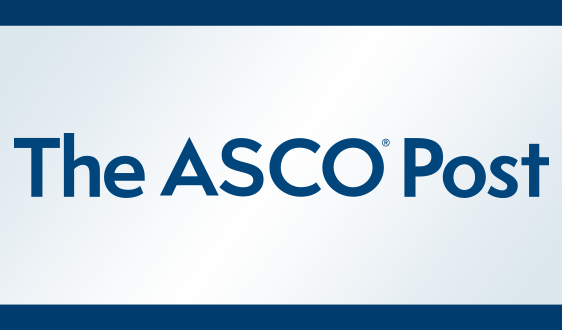 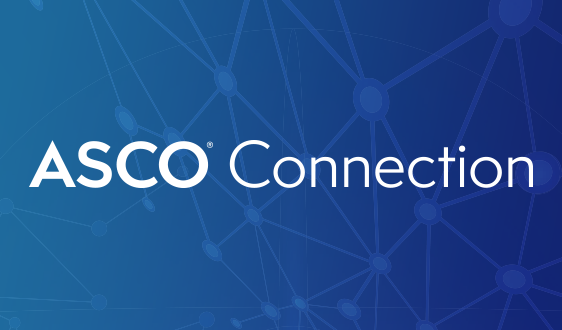 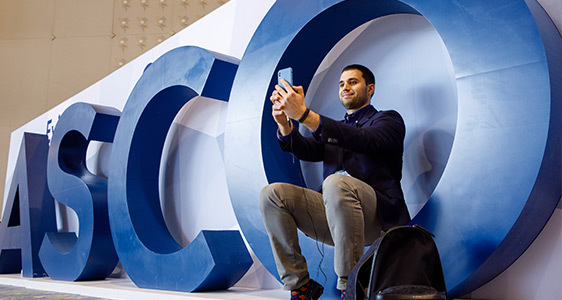 ASCO offers premier scientific events for oncology professionals, patient advocates, industry representatives, and major media outlets worldwide. 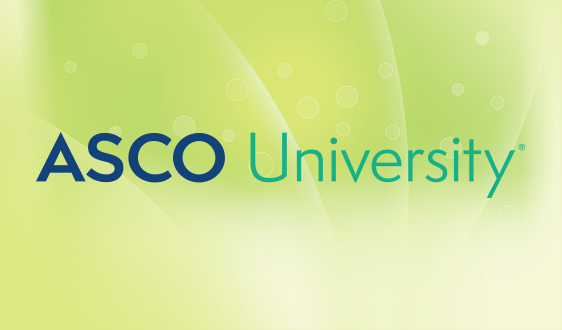 Join us to discuss practice-changing research and interact with thought leaders from around the world. 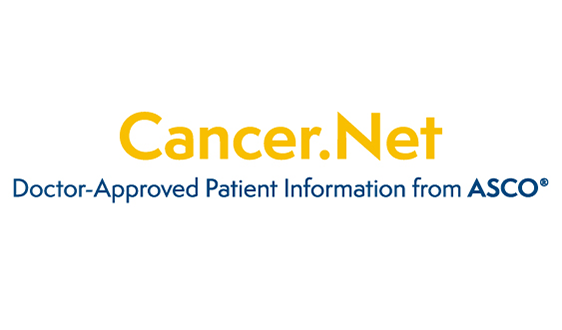 There is no better forum to learn about and discuss the important issues and ongoing controversies in cancer care across all disease sites, treatment approaches, and oncology disciplines. 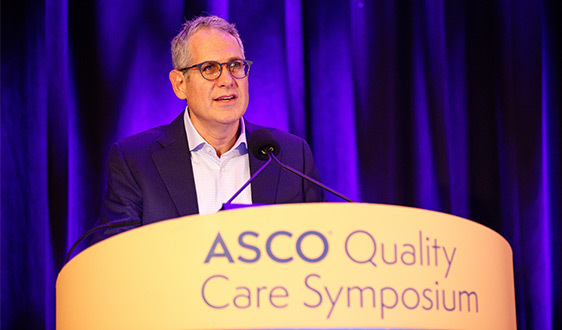 The ASCO Quality Care Symposium brings together top leaders in the field to share strategies and methods for improving the measurement and implementation of quality and safety in cancer care. 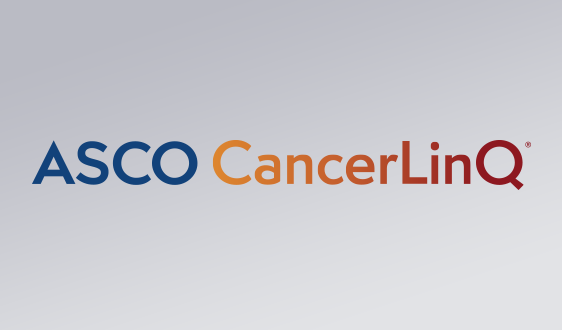 Share your latest research by May 14 on enhancing value and improving the quality of cancer care. 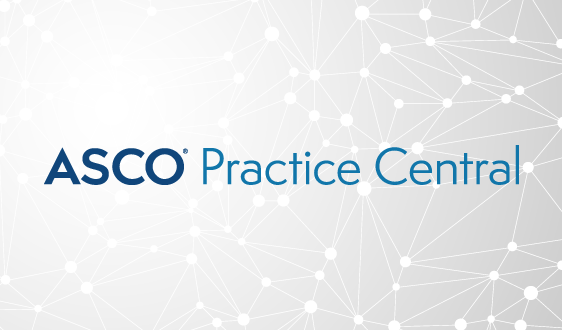 Designed for the innovators, the thinkers, and the early adopters of clinical change. 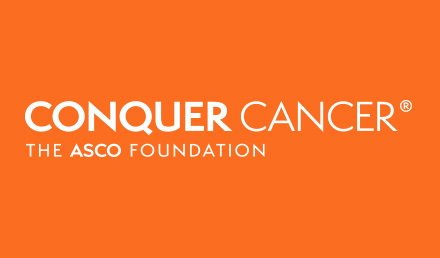 Join us in Bangkok, Thailand, for the first and only global summit for oncology innovators. 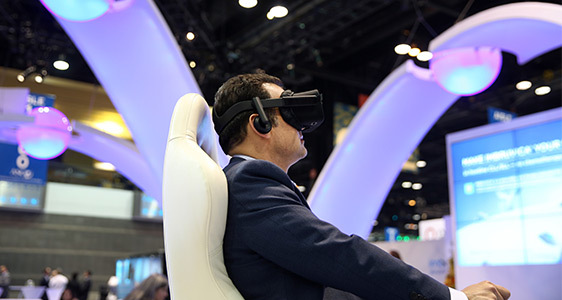 Leverage the latest developments in technology, scientific research, and clinical practice to transform the future of patient care. 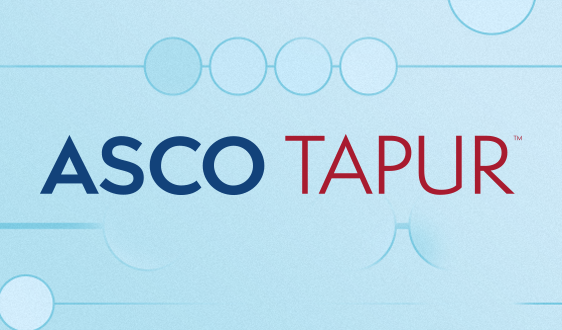 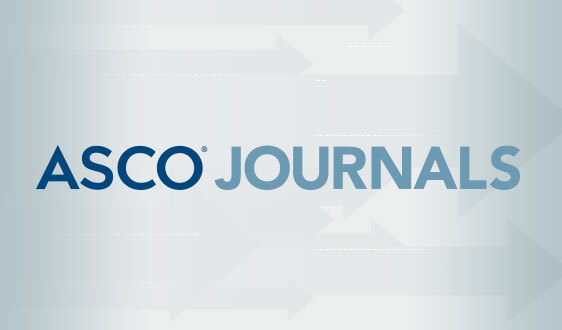 "ASCO is leading the move to a new data-driven era of discovery in clinical oncology."